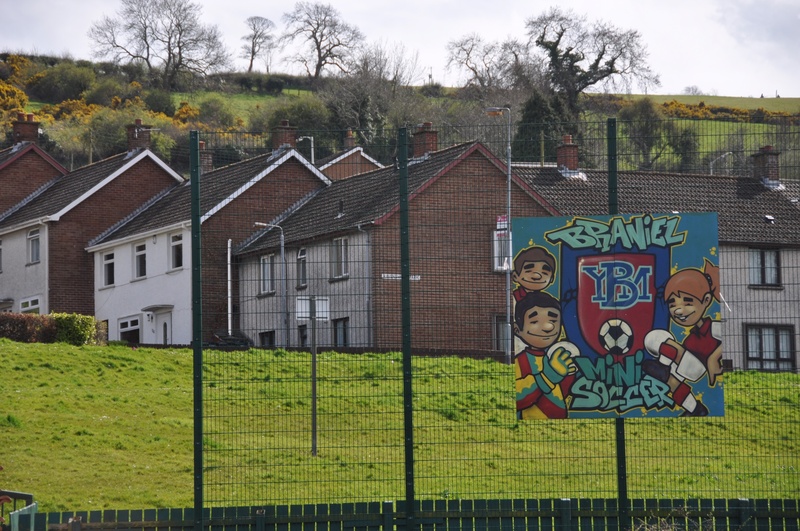 Today’s townland is Braniel, on the eastern edge of Belfast. Most of the townland is rural ground high above the city. 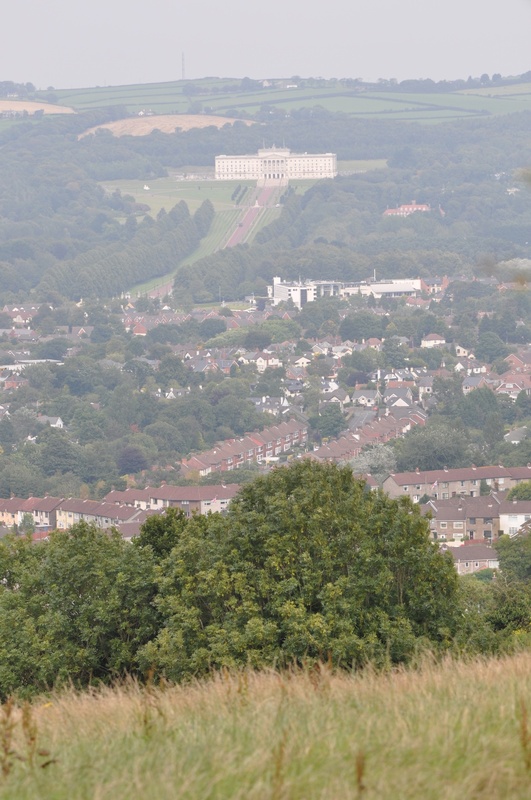 This was my view from Braniel looking towards Parliament Buildings at Stormont (Ballymiscaw townland). The northern part of the townland, lower down the hill, is residential, with houses forming part of the Braniel estate. 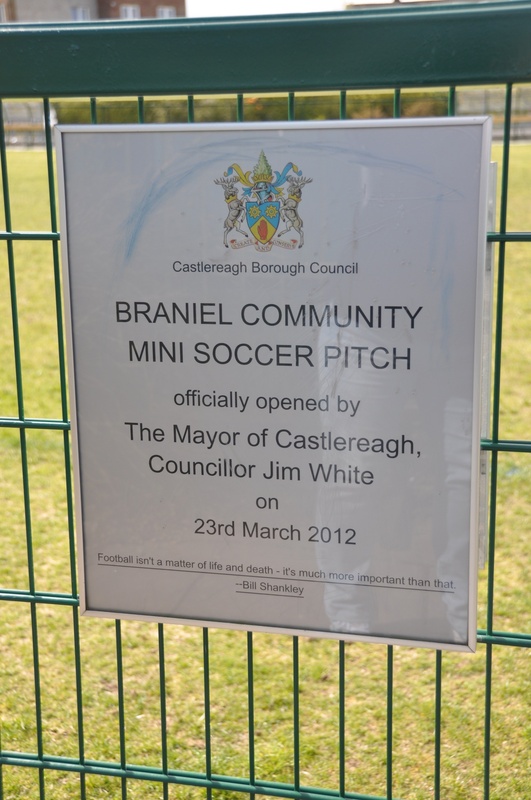 Recently, the people of Braniel have made good use of one of their few pieces of flat land. There’s not much variety in the road names here. Not content with an “Upper” and a “Lower” Braniel Road, this townland also claims a “Middle” road. According to the PLACENAMESNI website, the meaning of Braniel is uncertain. It may come from the Irish Broinngheal meaning “bright fronted place”. So this sculpture of the sun is pretty appropriate. 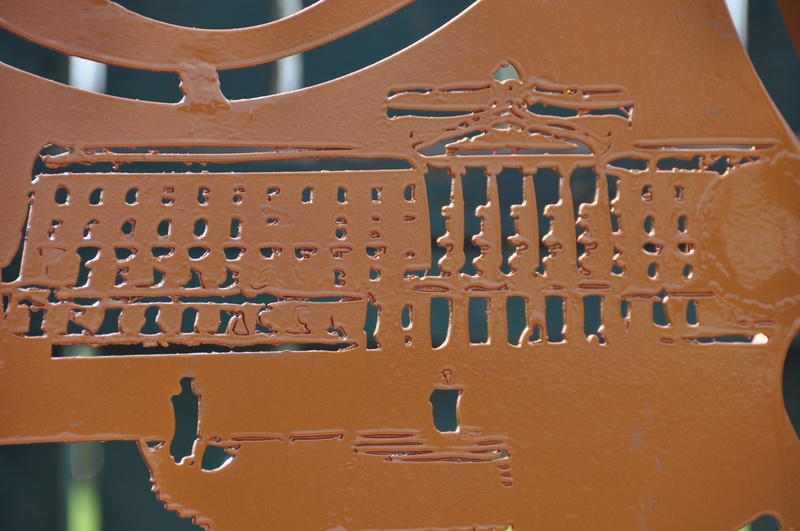 The sculpture includes representations of local landmarks like Stormont and the Harland & Wolff cranes (Ballymacarrett Intake townland). 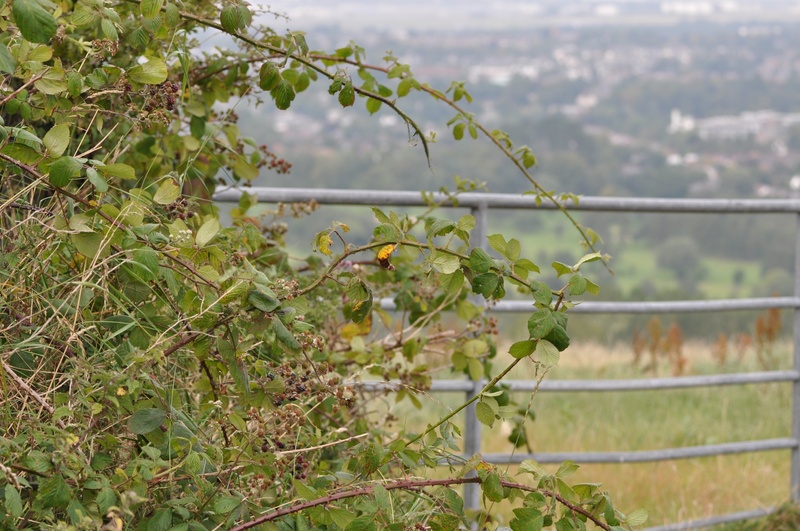 Which townlands border Braniel? Knock, Tullycarnet, Gilnahirk, Crossnacreevy, Slatady, Castlereagh and Carnamuck. 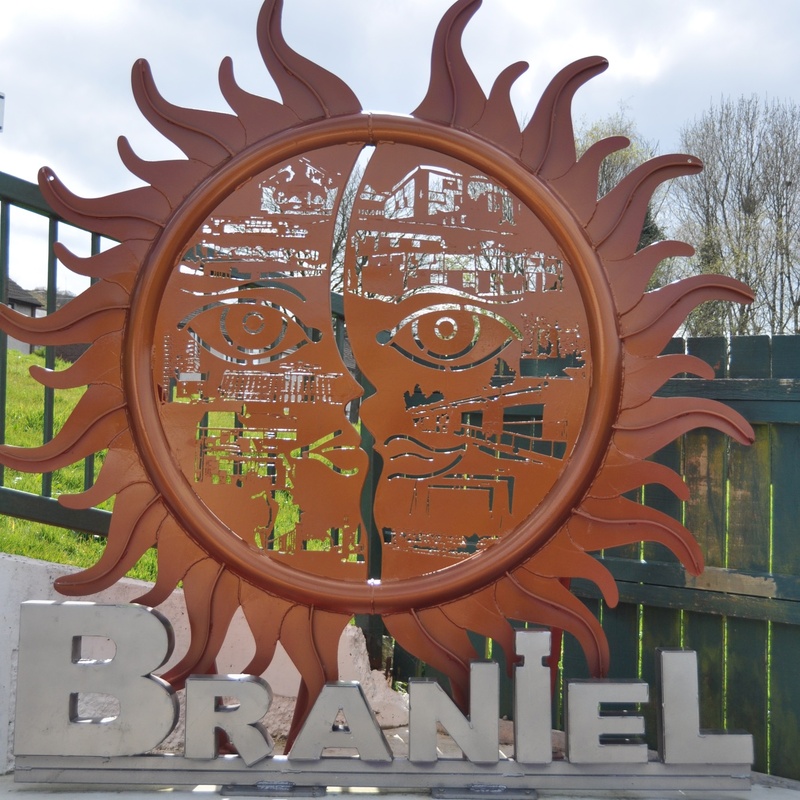 Which council area is Braniel in? 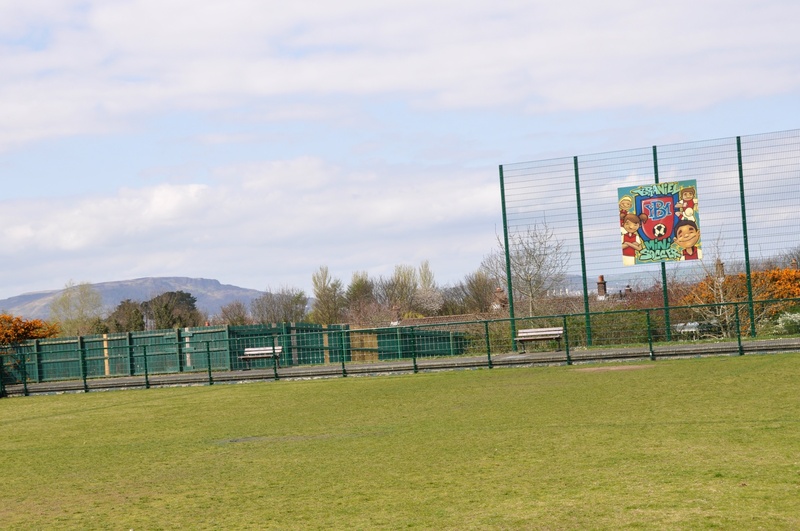 Part of the townland is in Belfast City Council’s area; part is in Lisburn and Castlereagh City Council. 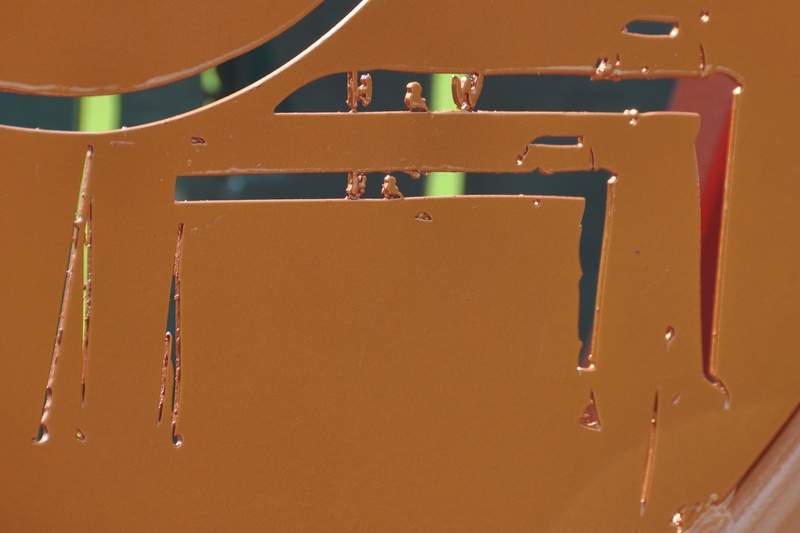 The sun sculpture is very good. I always smile at Knock. You could substitute it for Chicago and you’d have Knock Knock, so good they named it twice!